This is an excerpt from a story about oyster restoration published in the San Francisco Chronicle. In many ways it is like the work being done in Wellfleet, in which shell is being placed giving a framework for young oysters spat to settle on. That program is also generating considerable success. Here is a link to the original story. It also is interesting that at the end they talk about the long lost ecosystem in the Bay. We have forgotten the ecosystem of Boston Harbor and what it can be. There once were sturgeon and even a salmon run in the Charles. When Mass Oyster began in our first meetings we were told we were dead wrong when we talked about the massive oyster reefs that once were here. The cleaner Harbor we have today is better than 20 years ago. But, we can take it a lot further towards original state without beach postings if we put the effort into it. 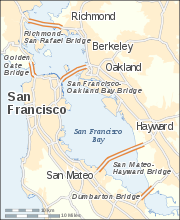 Two million native oysters have settled on man-made reefs in San Francisco Bay over the past year, marking the first major success in an effort to bring back a species ravaged by human excess..
Map of Bridges in San Francisco Bay The San Rafael-Richmond Bridge is at the top. The large crop of native oysters on nearby reefs is a promising sign for several reasons, Latta said. For one, oysters clean the water by filter feeding. 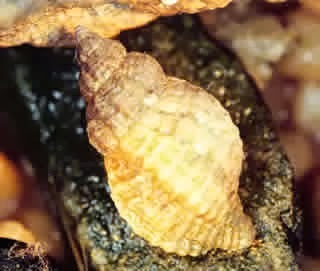 A single oyster can filter up to 30 gallons of water a day, removing nitrogen and other pollutants. 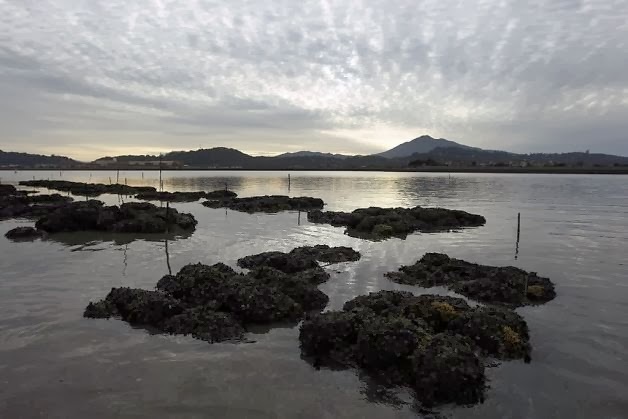 The other reason is that the oyster beds, or reefs, provide habitat for myriad fish, crabs and other creatures.There has already been a marked increase in juvenile Dungeness crab, bay shrimp and rock crab in the test area, she said. More birds, including black oyster catchers, great egrets and great blue herons, have also been seen, indicating an increase in the number of fish at the site.